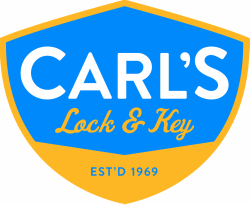 Carl's Lock and Key provides service exclusively to commercial clients in the Tampa Bay Area. We specialize in commercial door and frame installation and repair, door hardware installation and service, and automatic swing door operator installation and service. ​We work with facility directors, general contractors, project managers, and maintenance lead technicians We pride ourselves on providing a one stop solution to all of your commercial door needs. Our objective in dealing with each and every one of our customers is to provide them with the products, knowledge, and support needed in a manner that exceeds their expectations. Our technicians are certified DHI Door and Hardware Industry Associates, and are overseen by a DHI certified Fire Door Assembly Inspector.